Please note, the BetaBound/Centrecode testing system is used by several large companies to test their software or hardware prior to launching a product! 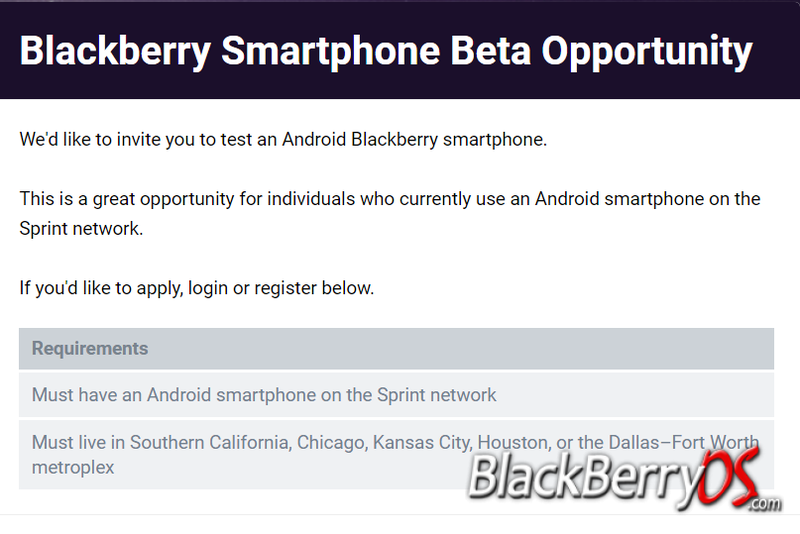 The "Midnight" beta program will likely fill up quickly with die-hard BlackBerry fans joining in. Space is likely limited, so apply!